Himalaya Herbals is the manufacturer of Active Fresh. 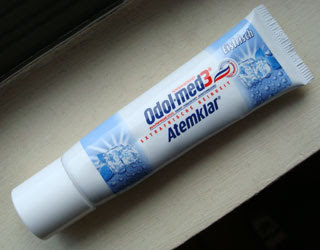 Interestingly, they do not list this toothpaste on their website. A similar paste on their site is "Mint Fresh." Also of interest is that Himalaya Herbals is located in the heart of Bangalore, India, which is 2,350 km (1,460 miles) from the Himalayas. 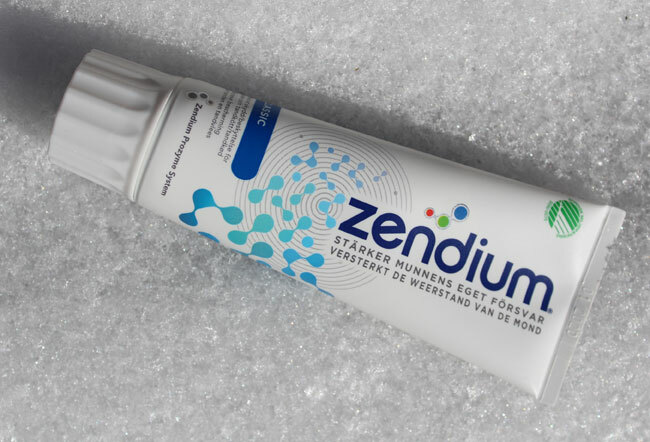 The ingredients include several things such as are common to most toothpastes - saccharin and sorbitol (sweeteners) and sodium lauryl sulphate (an organic cleaning chemical). It also does include some herbal ingredients, such as eugenia caryophyllus bud extract, otherwise known as clove. 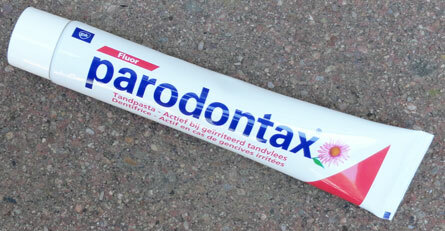 Unusual for most non-American internationally-oriented toothpastes, the only language on the box and tube is English. Just as I was writing this, a huge earthquake took place in Nepal - killing hundreds. My hearts and my prayers go out for the families affected by this tragedy.